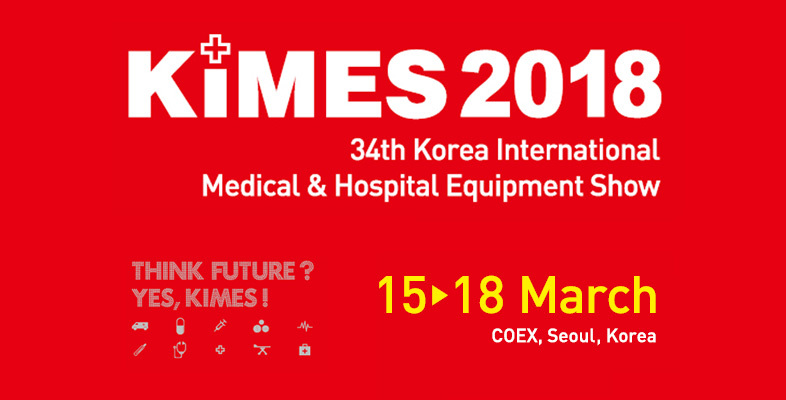 held in COEX, Seoul from 15th to 18th March. We will be displaying multiple HIFU, laser, and other medical and aesthetical products. Come and visit our booth at Booth A316.